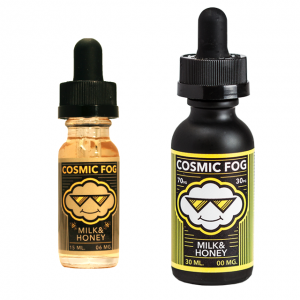 Strawberry Lemon e-juice by Cloud Nurdz with a nicotine salt base is a mix of two flavors contrasting with other but delivering a mind-blowing concoction. One of the most favorite berry flavors – strawberry – goes alongside with refreshing sour notes of lemon candy. 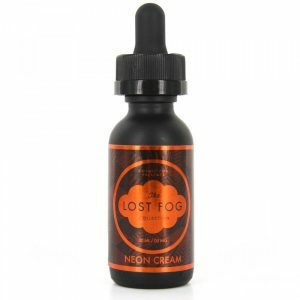 Dazzling lemon taste adds to this strawberry flavor e juice deliciousness making it truly gourmet. 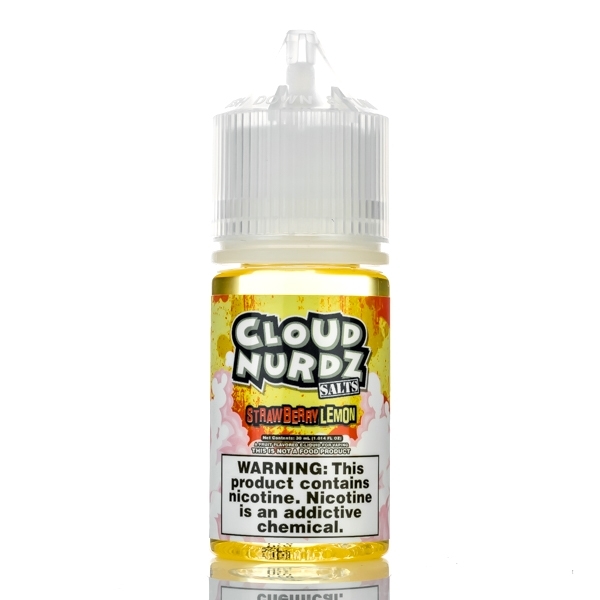 You won’t be able to put down vaping Strawberry Lemon e-juice brought to you by Cloud Nurdz. 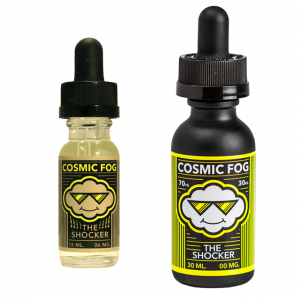 It is formulated with a nicotine salt, that is why delivers very fast nicotine satisfaction because of a quick absorption into the bloodstream. For your choice 2 nicotine levels are provided – 30mg and 50mg. 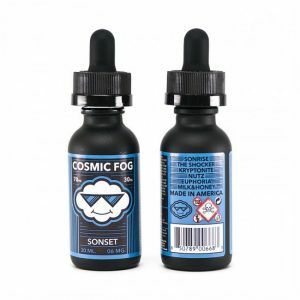 This nicotine salt e-juice is compatible with pod systems and other devices featuring low power output. On the market, it is available in a nicely designed 30ml bottle. Be ready to catch a wave of strawberry and lemon candy enjoyment!